(Sponsored) ModCloth Is Hosting a Review It to Win It Contest! Ready for some fashion fun? 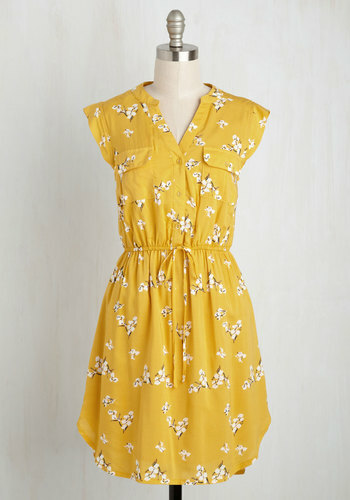 Starting July 17th, ModCloth will host a Review It to Win It Contest! If you’ve placed an order between 5/1 and 7/15, leave a product review including #ReviewContest, and you’ll have a chance to win a $250 gift certificate.